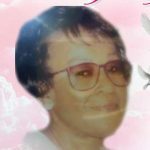 Remembering Addie Mae Gooch McClerkin | : Hardeman County Funeral Services Inc.
Addie Mae Gooch born to the late Ike Gooch and Roberta Gooch in Lexington, TN. and loved attending church. 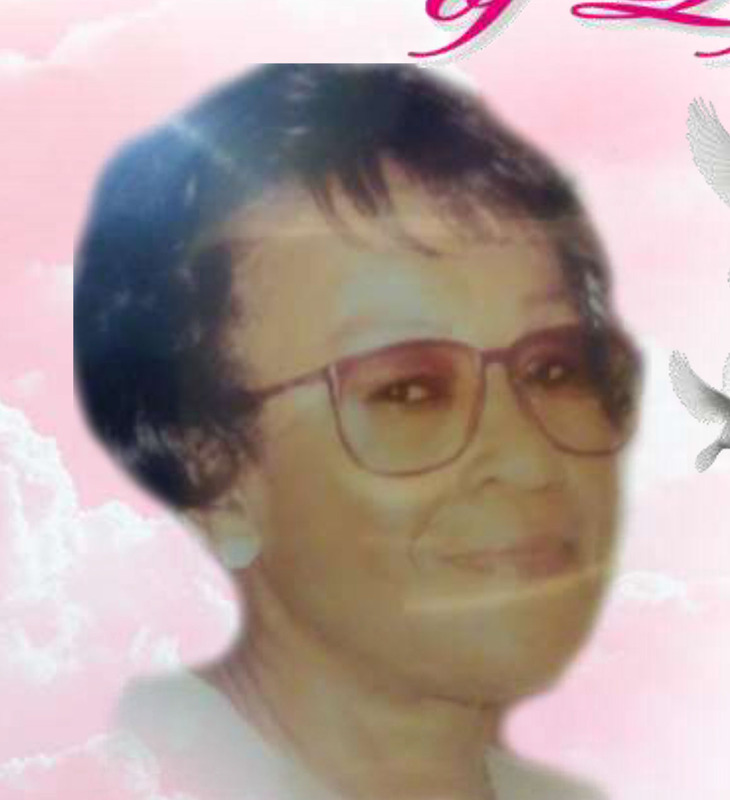 She will be remembered as a feisty and loving woman of God, who believed that hard work pays off. She worked at Milan Ammunition in Lexington, TN, and later decided it was time to pursue better opportunities so she moved to Gallatin, TN where she continued a new career path as a social worker for the Department of Human Services for over 20 years until she was unable to work. Mrs. Addie McClerkin was married to the late OD McClerkin. The love who she shared over twenty years with and eight children together. McClerkin, Bernadine McClerkin, Arthur McClerkin, Mable Woods, Betty Carey, Steven McClerkin, Joe (Belinda) McClerkin; Siblings Paul Gooch, Ellis Gooch, Willie Gooch, Sennie G Thompson, and Eva Whittaker which all preceded her in death; devoted friends: Lester Mae Hill and Derotha Newborn; devoted grandchildren: Anthony Pearson, Robert Funder Burk, Byron McClerkin, Larry McClerkin Jr, Raymond Carey, Melody Woods, Arthur McClerkin Jr, Eugene McClerkin, Robert Woods, Adrielle Gray, Jeannie McClerkin, Kristian McClerkin, Latoya Woods, Steven G. McClerkin, Brandon McClerkin, Destiny Young. She was the anchor to her family ship and as well helped with the foundation raising her nieces, nephew, and great grandchildren in all which she loved dearly. © 2019 Hardeman County Funeral Services Inc..